This addictive arithmetic game will improve your mental abilities while you have fun at the same time! Learn to recognize the most common aircraft of all eras, from WWI to Actual Time and beyond! 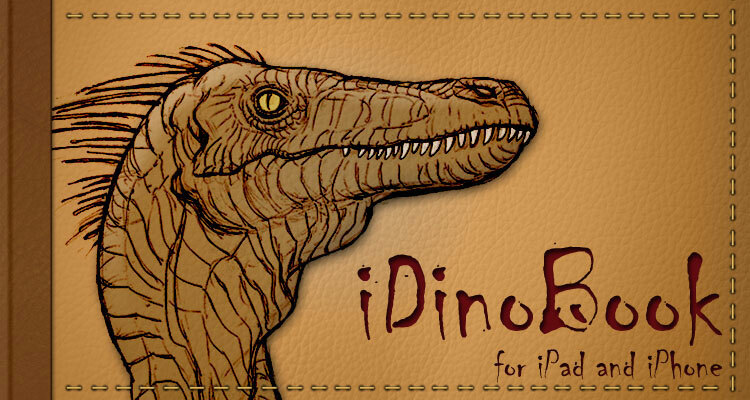 With iDinoBook for iPad and iPhone discover a brand new way to interact with dinosaurs! The Zombies are in town, and its up to you to send them back to where they came from! Check out our new iOS application! It's FREE and you will like you for sure! Our new iOS game has been released. If you like cars, this game is for you. Download it for FREE in the iTunes App Store! Check out our new motorcycle quiz! Download it for FREE in the iTunes App Store! Aircraft Photos Quiz – Fun new quiz. Check out our new quiz! Download it for FREE in the iTunes App Store, and see how many aircraft you can recognize! Motos Quiz – Fun new quiz. Check out our new quiz! Download it for FREE in the iTunes App Store, and test your motorcycle knowledge! Celebrities – Fun new quiz. Check out our new quiz! Download it for FREE in the iTunes App Store, and see how many celebrities you can recognize! Ellos se definen como "un pequeño equipo de profesionales IT apasionados por la innovación y el mundo de las nuevas tecnologías y comunicaciones.". Un valiente grupo de emprendedores con muchas ideas y capaces de llevar a cabo cualquier proyecto. Esperamos tener una larga colaboración con ellos. Si se te han dado mal las matemáticas y siempre has dicho eso de: “Soy de Letras”, ahora tienes la aplicación aMathing Numbers para conseguir agilidad mental con operaciones matemáticas sencillas (aparte de 2 + 2). 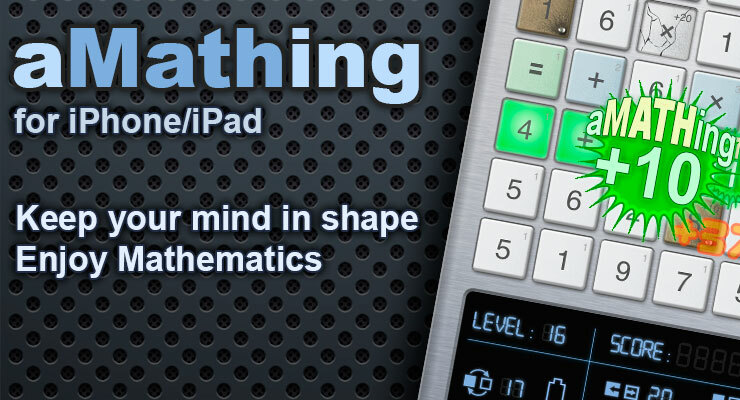 Overall, if you’re looking to exercise your cerebral muscles, aMathing Numbers: a brain training math puzzle game is sure to do that and then some. But watch out as you find yourself walking around dropping mathematical knowledge in an Arnold Schwarzenegger voice … “get down, 2 + 2 – 2 = 2.”. Amathing "Entre mandos y palomitas"
Un juego muy interesante y bien pensando. Todo esto viene aderezado con una increíble puesta en escena, un diseño super cuidado hasta el último detalle. Now you can try "Aircraft Recognition Quiz Free" for iOS. In this free version you can check your knowledge about aircraft prior to WWII and, if you like it, you can get extra areas. Download it now from iTunes!. "Aircraft Recognition Quiz" update is now available for iOS. The new version has several improvements and fixes an error when you try to play an in-app purchase item that you bought in a previous version. Check it out in iTunes!. "Aircraft Recognition Quiz" update is now available for iOS and Android. The new version supports German Language and have some minor bugs fixed. Check it out in iTunes and on the Android Market!. Há de tudo. Caças, bombardeiros, aviões de outras eras e dos nossos tempos… Há fotografias, claro, mas também plantas de aviões e ligações externas para mais informação (implica internet). The new 4fig application, "Aircraft Recognition Quiz" is now available for iOS and Android. Check it out in iTunes and on the Android Market!. Will you be able to recognize more than 500 aircraft? "This application is an aircraft recognition quiz with lots of different modes and difficulties"
The new 4fig application, "Aircraft Recognition Quiz", is already ready to be launched. Will you be able to recognize more than 500 aircraft? We'll see..
From today it will be available on the iTunes Store the version 1.6 of iDinoBook for iPad and iPhone wich includes the Dilophosaurus as one of our extended dinosaurs. As always, this update is free. 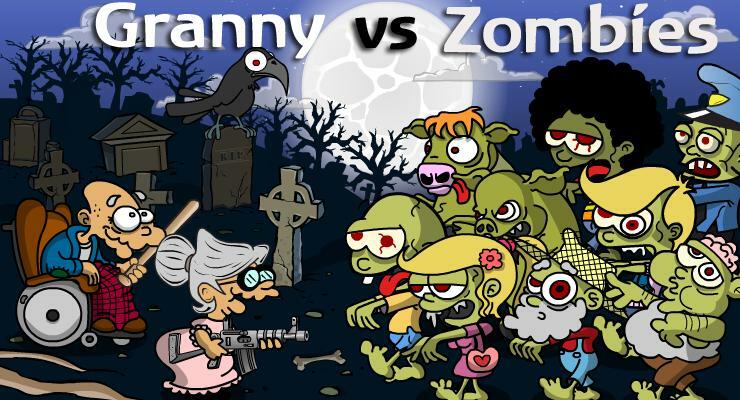 Version 1.0.1 of Granny vs Zombies for iPhone is now available in iTunes. This update adds graphics improvements and fixes a few bugs. Check it out in iTunes!. "iDinobook most definitely packs a wallop of information. I’m partial to the iPad version because the user interface is easy to use and the design is so suited to the subject matter. But I’m also impressed with how well the iPhone app was adapted to present the same content on the smaller screen. The developers have done a nice job solving that dilemma.[...]" "iDinobook is a fun and educational app. It is easy to use and contains lot of interesting information. I recommend this app for users who have a passion for dinosaurs." "iDinoBook es una aplicación educativa para aprender cosas sobre los dinosaurios, entender cómo era cada uno y verlos en preciosos dibujos. Incluye más de doscientos distintos con sus respectivas imágenes, así como un juego de preguntas y respuestas e innumerables y detalladas descripciones"
"iDinoBook, es una aplicación disponible tanto para iPhone como para iPad, que apuesta por la educación interactiva aprovechando las nuevas tecnologías de los dispositivos táctiles." "The iDinobook app will appeal to any iOS device user, no matter the age, or interest in Dinosaurs. You will become a fan of Dinosaurs after just a few minutes using this app." Are you a movie buff? How many movies can you guess? Aircraft Photos Quiz – New quiz where you will learn to recognise the most famous motorcycles. Motos Quiz – New quiz where you will learn to recognise the most famous motorcycles. Celebrities – Fun quiz where you will have to guess the names of hundreds of celebrities. Aircraft Recognition Quiz Free Version. Aircraft Recognition Quiz has an Update with minor bug fixes and improvements. Contest to win an Aircraft Recognition Quiz promocode. Aircraft Recognition Quiz has an Update supporting German Language. Aircraft Recognition Quiz - Вы любите самолеты? Это приложение для вас! 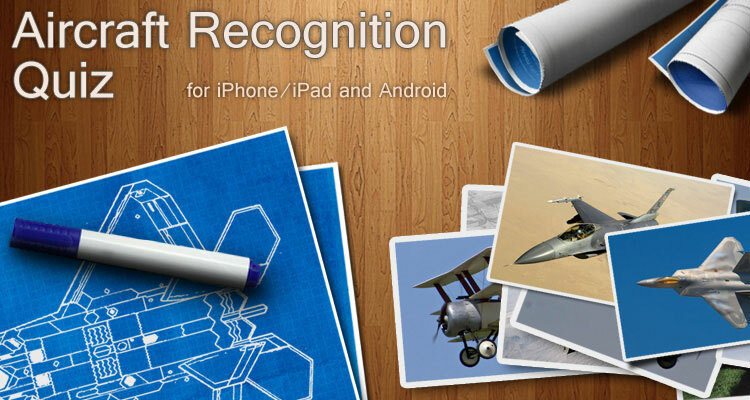 Aircraft Recognition Quiz is now available in iTunes and Android Market. Check it out now! From today, you have iDinoBook1.6 ready for update. Version 1.0.1 of Granny vs Zombies for iPhone is now available in iTunes. iDinoBook, una guía para los amantes de los dinosaurios. Por Yolanda Luque. Be the first to know about new products and updates. Copyright © 2011-2012 FourFig Applications, 4fig. All rights reserved.